As part of the authority's journey to the cloud, AD7 was appointed to design, plan and manage the migration of all schools within the county from the existing hosted email platform (Exchange 2010) to Office 365. Over 200+ schools were migrated within a 12 month period. Working closely with the client, AD7 was appointed to design and build an IL3 accredited secure email and messaging solution for the defence division. The delivered environment comprised of a fully resilient Microsoft Exchange platform integrated with the latest network security technologies in Azure. 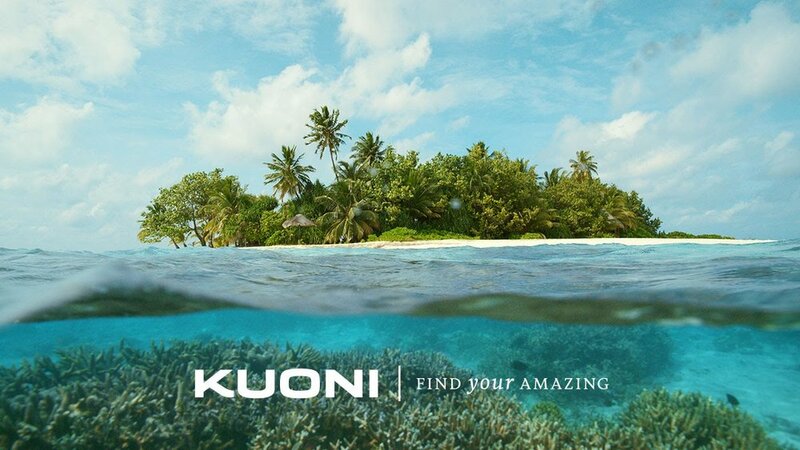 AD7 continue to work closely with Kuoni providing technical support and application development services for their complex IBM Notes and Domino environment. Recent projects include rationalising the server estate and further development of their core business applications. AD7 assisted Oxfam with the global upgrade of their email and messaging environment, consisting of approximately 150+ Domino servers and 5000+ Lotus Notes clients. This project also involved the deployment of several new collaborative solutions including instant messaging and mobile email. 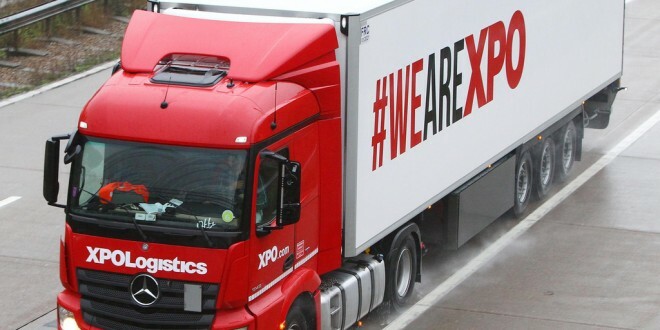 Having recently adopted Office 365, XPO were keen to harness and develop SharePoint Online. AD7 was approached to assist with this work, which included developing a range of custom SharePoint sites and workflow applications. AD7 was appointed to complete an internal audit relating to the bank’s email and messaging environment, with emphasis on the security and configuration of their recently upgraded server infrastructure.